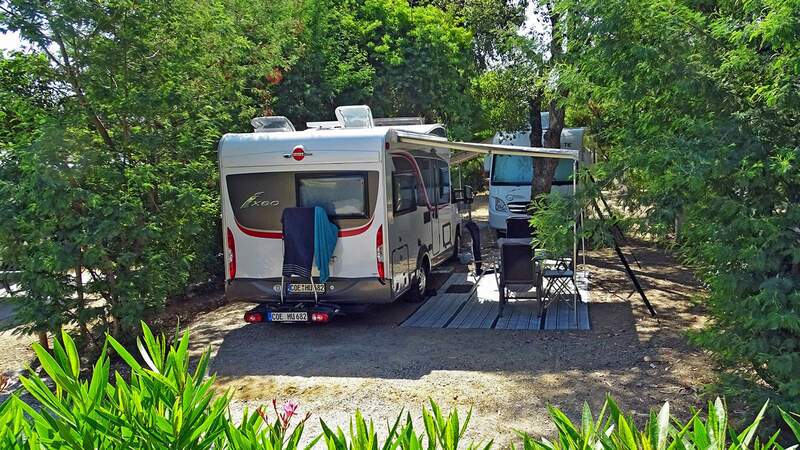 The 1,6 ha site of 4-star Camping le Mas de la Treille, covered with mimosas and oleander, boasts its camping pitches in the shade of eucalyptuses and cork oaks, bathing in the scents of Mediterranean vegetation. All of the camping pitches are delimited and offer electric hook-ups as well as water. 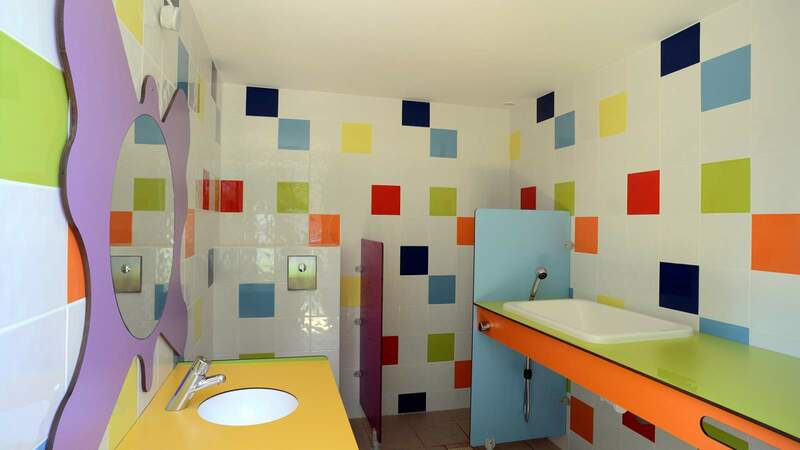 From all the camping pitches you can access a recently renovated sanitary block equipped with all the comfort you need for a pleasant holiday in the Var, in Cavalaire-sur-Mer: individual cubicles, showers, baby bathroom, etc.